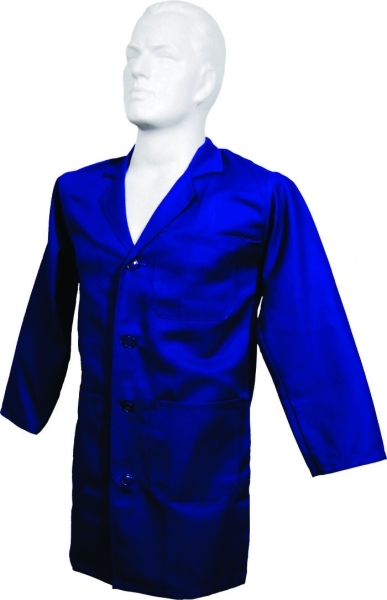 Conti suites, boiler suites and dust coats available in royal blue, red, orange, yellow, emerald, grey, black, khaki, powder blue, navy blue, brown and white. 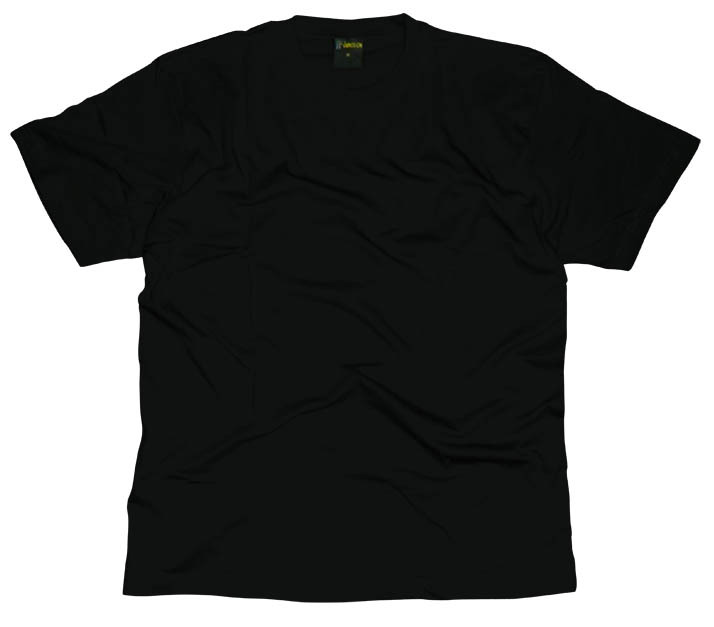 160gsm 100% Cotton T Shirts: Available in black, navy, blue, red and grey. 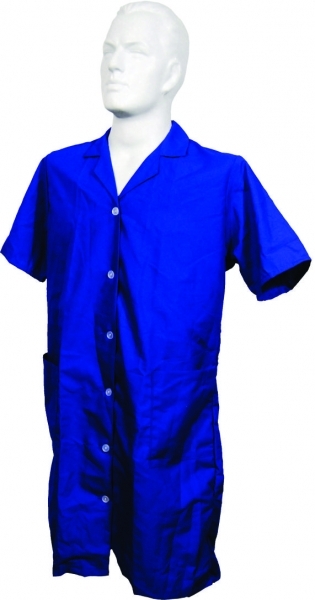 Blue, white and blood & fat PVC aprons. Leather aprons (90mm x 60mm and 110mm x 60mm). Yellow PVC raincoats and rain suits, scooter suits. Alaska freezer jackets and pants. Elasticated velcro strap kidney belts. © 2019 Safeco. All Rights Reserved.